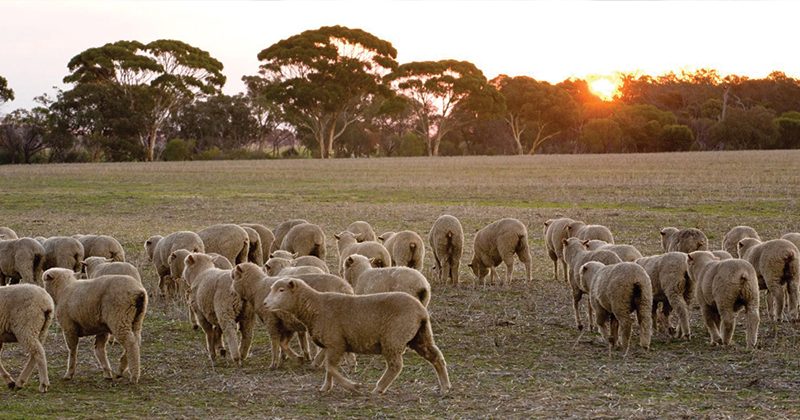 The Eastern States Trade Lamb Indicator (ESTLI) took a bit of a breather this week, staging a slight price decline as South Australian lamb throughput is starting to act as a bit of a headwind. The ESTLI off 6¢ on the week to close at 624¢/kg cwt. Trade lambs were the only Eastern states saleyard category to post a decline this week, and compared to this time last year the ESTLI is still around 10% higher and at pretty comfortable levels for producers with lambs to offload. Table 1 highlights the performance of the Eastern States sheep and lamb categories both for week on week and year on year figures and there isn’t much red to be seen. Mutton and Restocker lambs the top performers up 5.6% and 4.4%, to 696¢ and 441¢ – respectively. Figure 1 highlights the recent SA lamb throughput with numbers at the saleyard well above the longer-term average for this time of year and reaching toward last season’s peak with 37,598 head reported, an 80% increase on the previous week’s yarding figures. In contrast, the Victorian seasonal lamb flush has begun but is yet to get into full swing – figure 2. Lamb throughput is close to the levels set this time last season at just under 69,000 head, which is about 25% above the longer-term average but is yet to record the 100,000 plus numbers we will see once the flush gets underway in earnest. With lamb prices sitting at levels comfortably above this time last season and the prospect of a surge in Victorian lamb numbers just around the corner it’s probably time we will start to see the ESTLI come under a bit of pressure in the coming weeks. Next week’s rainfall forecast shows some reasonable falls for Victoria and Tasmania, but not a lot for the remainder of the sheep rearing zones, so that may delay some of the southern flush slightly but it is not far away.